Anyone who runs a bar in New Mexico knows you have two types of days: dead and slammed. If only you could have great traffic every day and time of the week. This is a touchy area because as a bar, you don’t want to (and shouldn’t) encourage people to ditch their responsibilities to party all night on the weekdays. 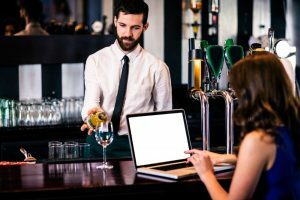 You can use these bar promotion ideas to increase your traffic in a creative and ethical way. When you do well, it helps the entire economy of New Mexico. It’s hard to run a thriving business when you’re only busy a few hours each week – even if you’re completely slammed for those few hours. Don’t forget to let your customers know about your great updates through social media, email marketing, or other promotions. Bars and sports have gone hand-in-hand since the dawn of time. If you don’t already host Pay-Per-View events, you should really look into it. Just make sure you follow all the rules. Promoters can file a lawsuit if you don’t pay the proper fees – that doesn’t look good for you or our state. Talk to your patrons about events they’re interested in watching or can’t find anywhere else. What would get them into your bar during the week? Cheesy potatoes and deep-fried awesomeness are great at 11 pm with a few drinks, but for many people, this isn’t ideal lunch fare. Consider offering a completely different lunch menu. Experiment with lighter soups, salads, sandwiches, and entrees. Go beyond changing the lunch menu. Provide a different atmosphere entirely. You don’t need to remodel or take on any expensive changes, just switch things up a bit. Try to encourage more natural light or change the lighting a bit. Do you offer Wi-Fi? Expand your menu to include a wider range of coffee, tea, or non-alcoholic beverage options for workers during the day. Plus, this expands options for patrons who don’t drink but still want to hang out at your great events with their friends. 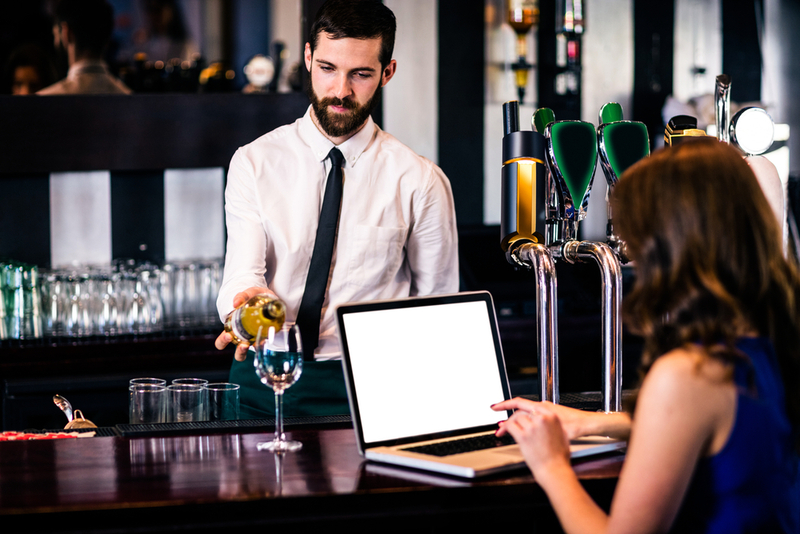 As a bar owner, you probably know that not everyone works the same 9 to 5 schedule. Try hosting unique events during the day. Just make sure to abide by local laws and regulations. The NMRA understands that as a bar, you play a crucial role in the New Mexico economy. NMRA wants you to thrive and is here to help you do just that. Contact NMRA today to learn more about member benefits or join now.